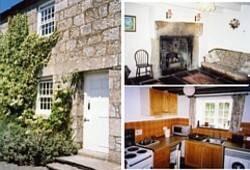 St Tudy Self Catering Accommodation | Cornwall. St Tudy self catering accommodation. Traditional two bedroom cottages. Grade II Listed with oak beams and granite fireplaces. 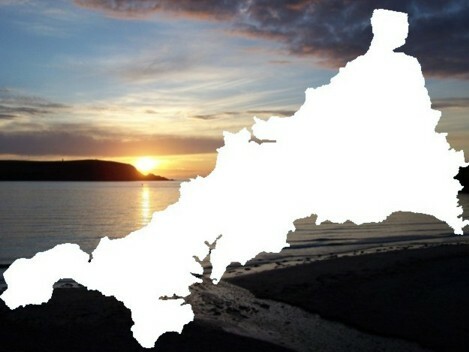 Situated on the edge of picturesque St. Tudy village and well positioned for exploring North Cornwall.